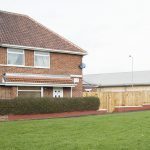 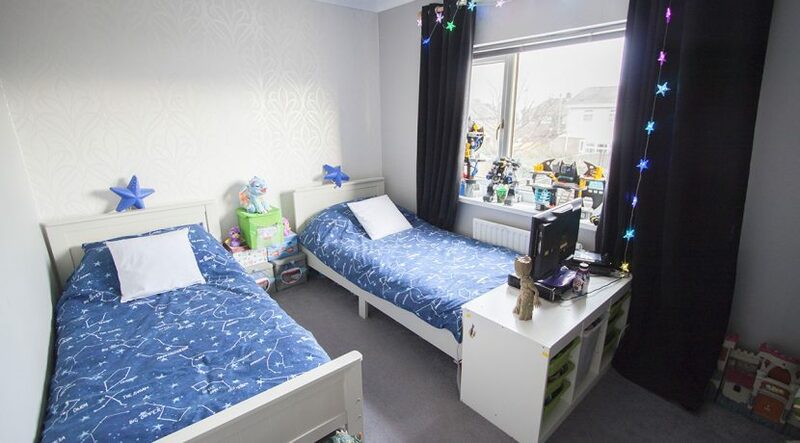 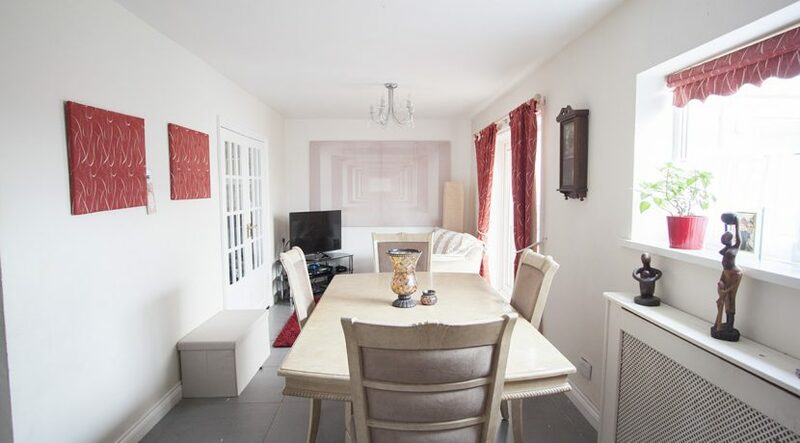 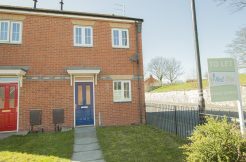 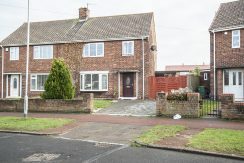 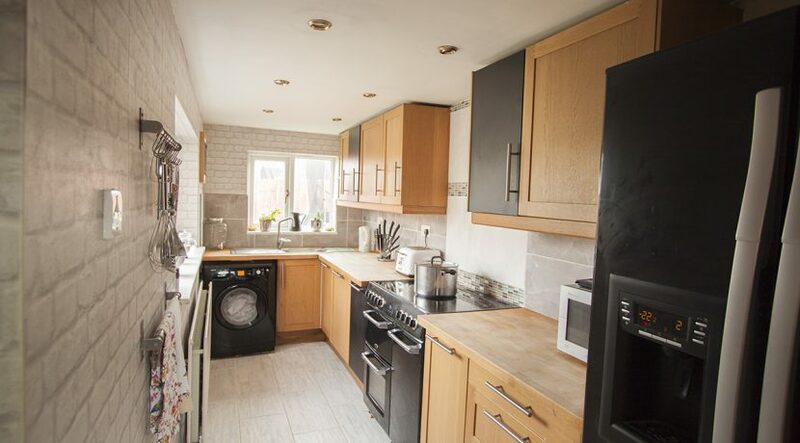 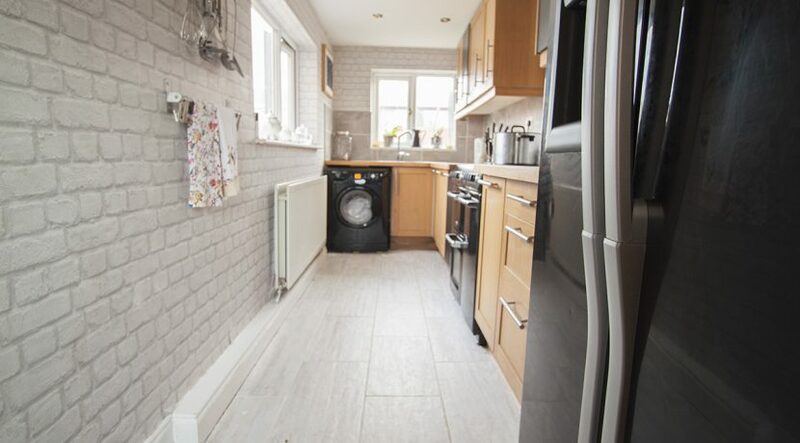 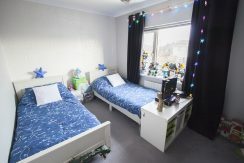 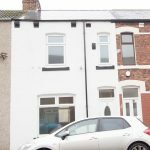 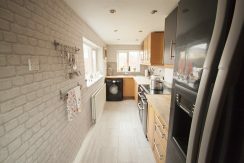 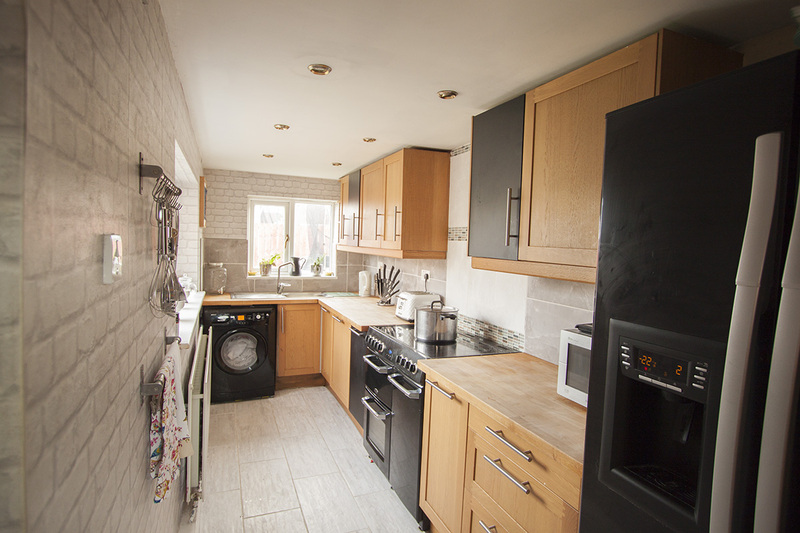 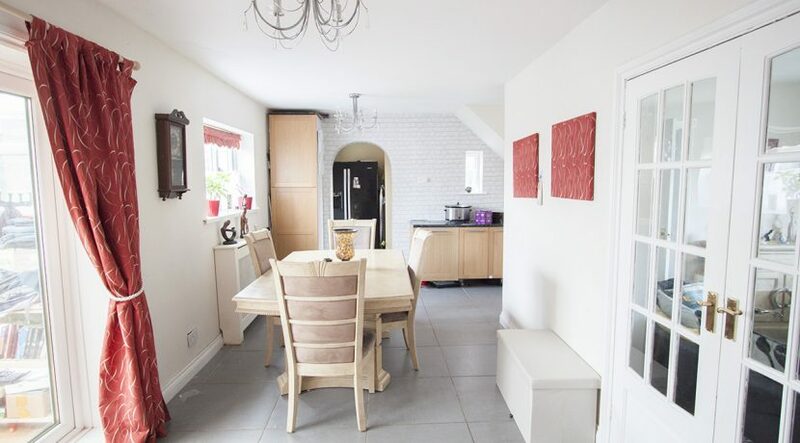 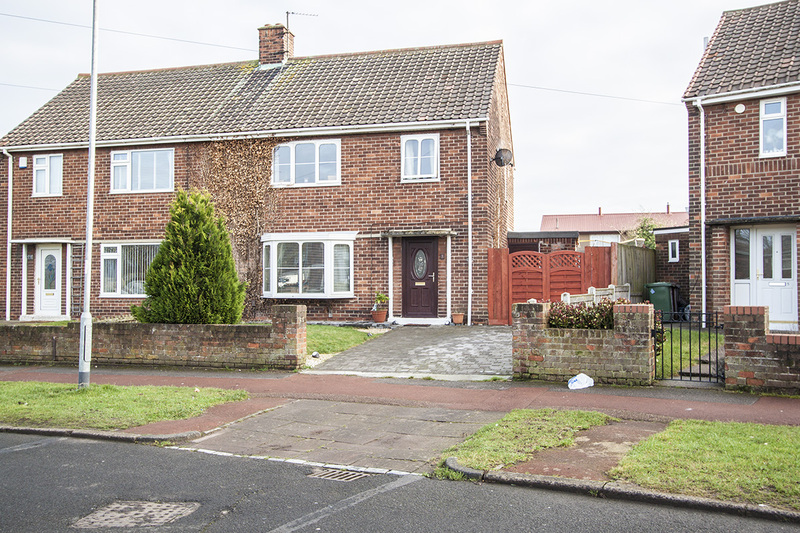 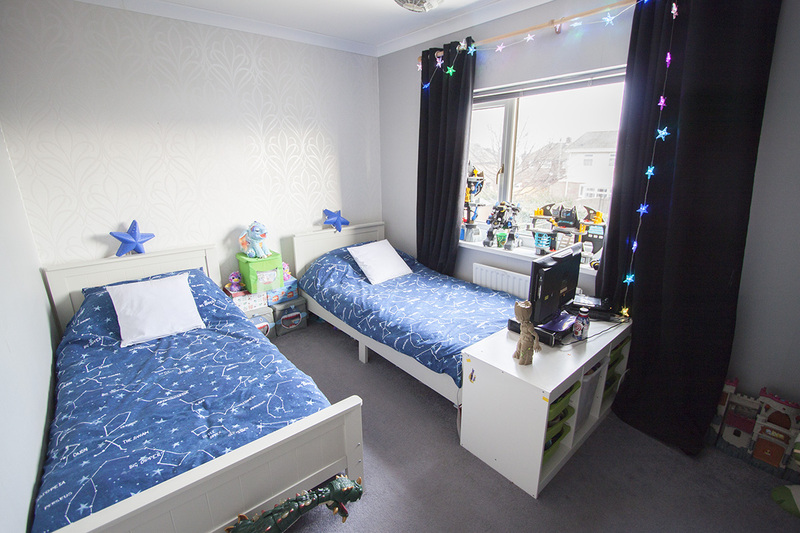 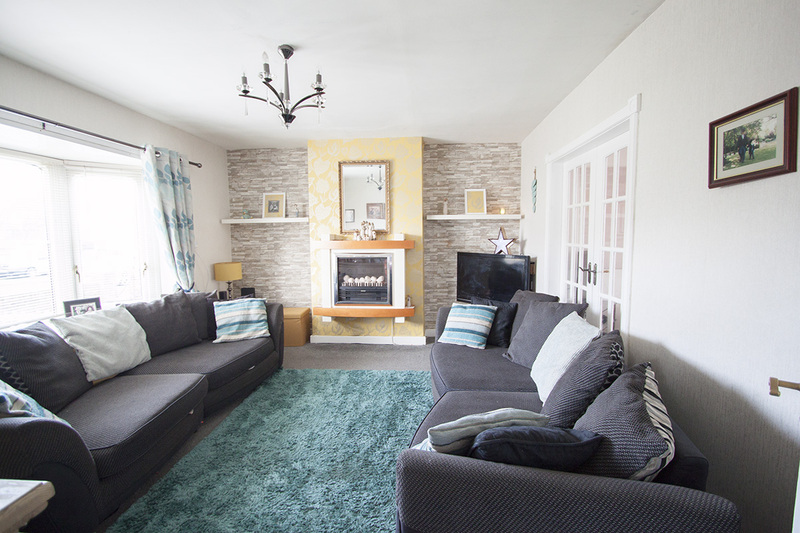 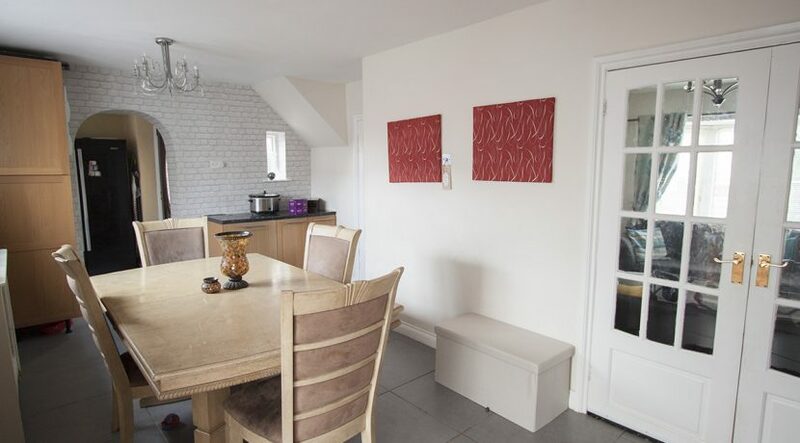 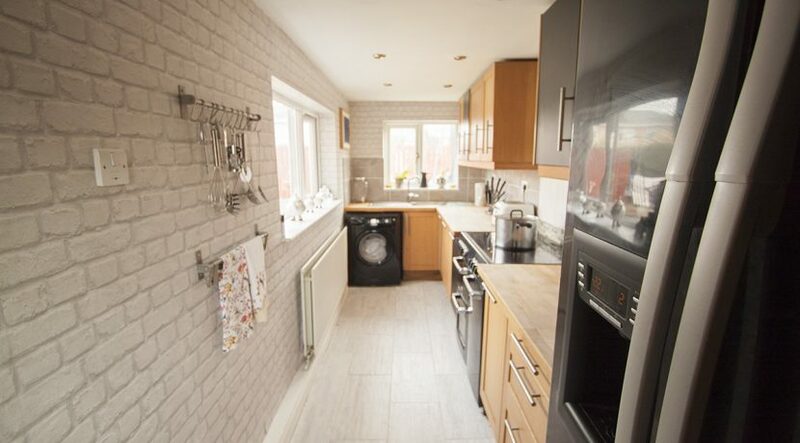 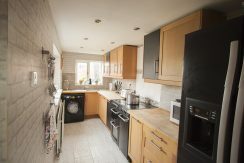 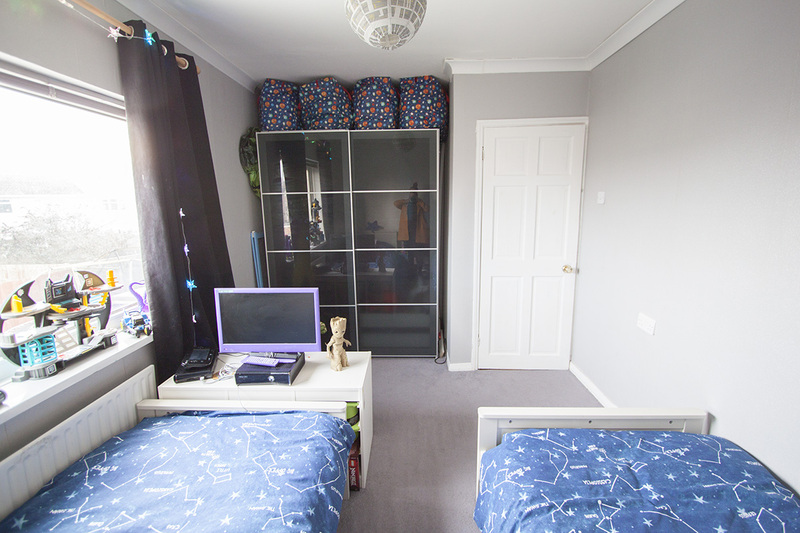 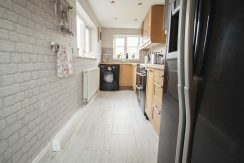 This extended property is an ideal larger family home with its recently extended ground floor accommodation, 3 bedrooms and loft space currently providing a 4th bedroom. 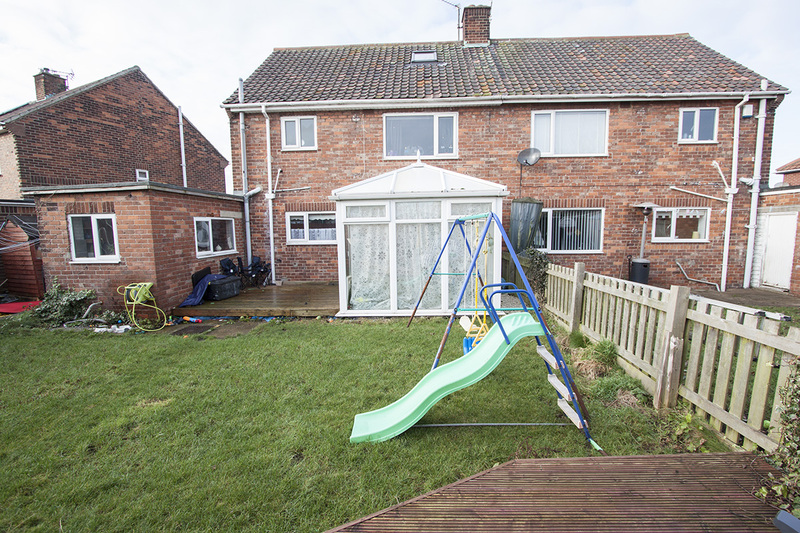 Benefiting from a large rear garden with two decking area’s and conservatory. 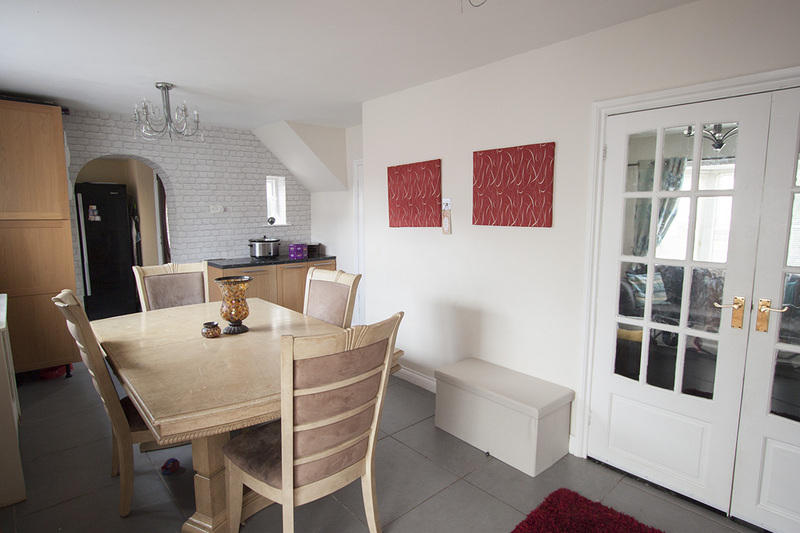 Entry through a Cherry wood Upvc door featuring an etched glass oval insert. 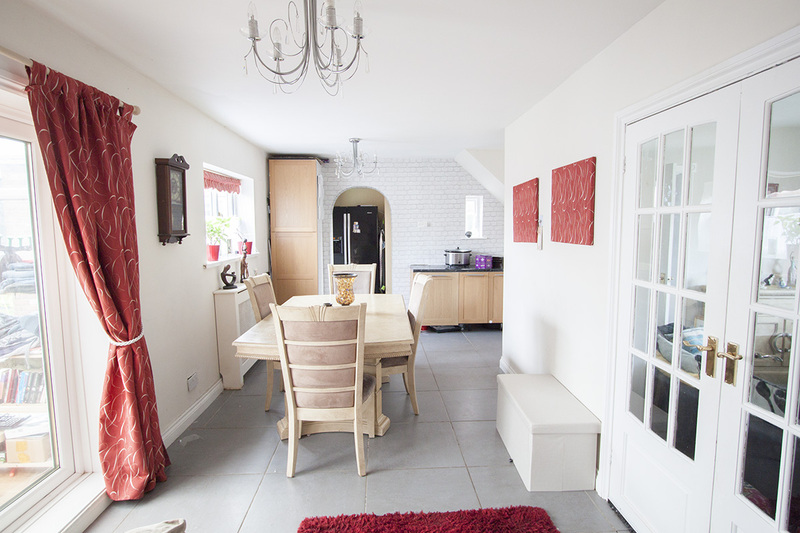 Nice sized hall way with doors leading to the lounge, Diner and a staircase to the first floor. 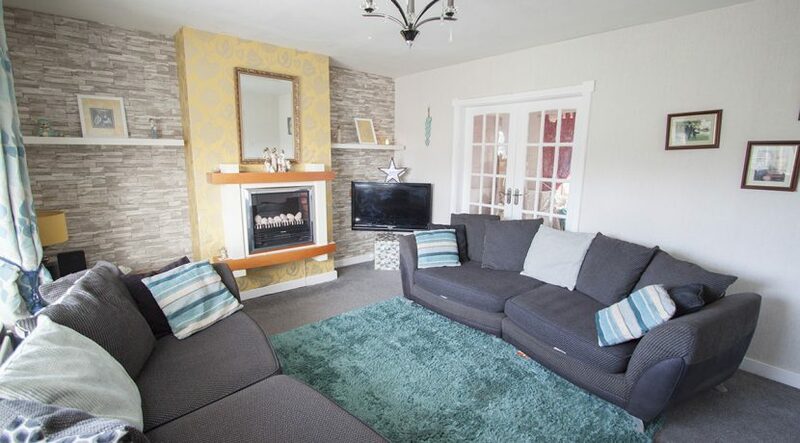 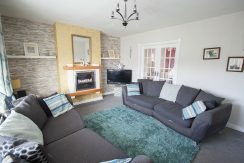 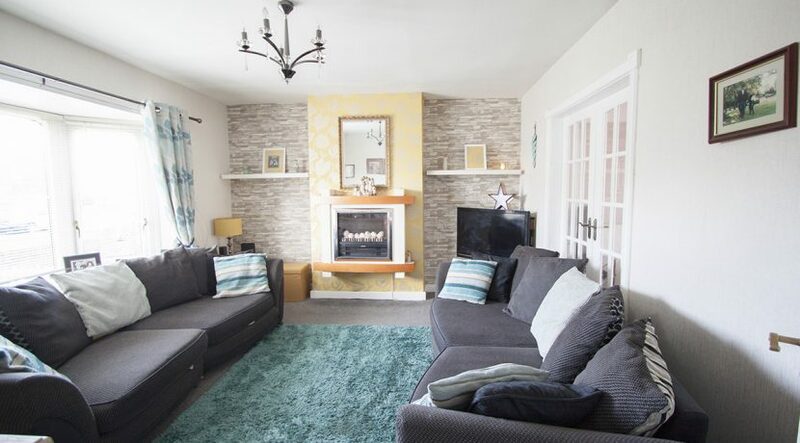 Glass internal doors lead you in to the large lounge area with chimney breast featuring a modern electric feature fire, Fantastic larger panel Upvc bay window, Double glass internal doors leading to the dining area, Radiator. 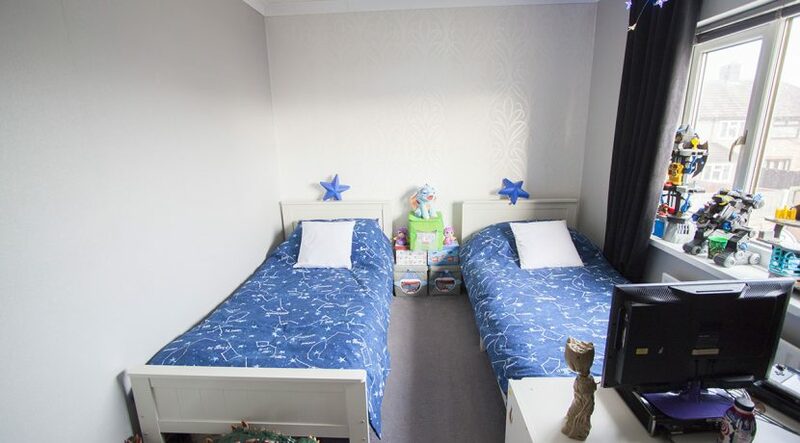 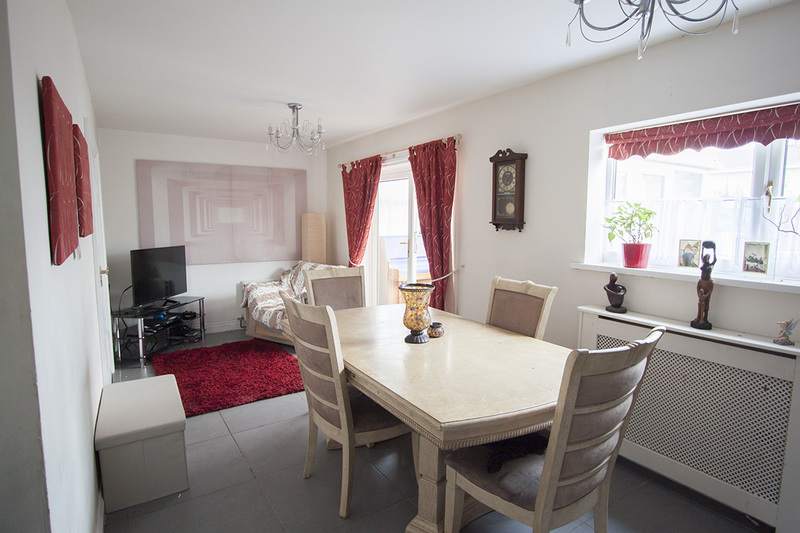 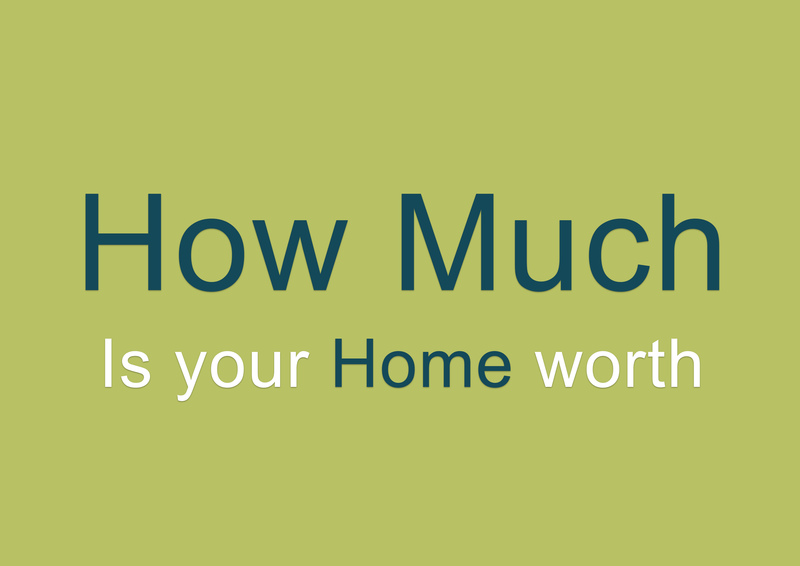 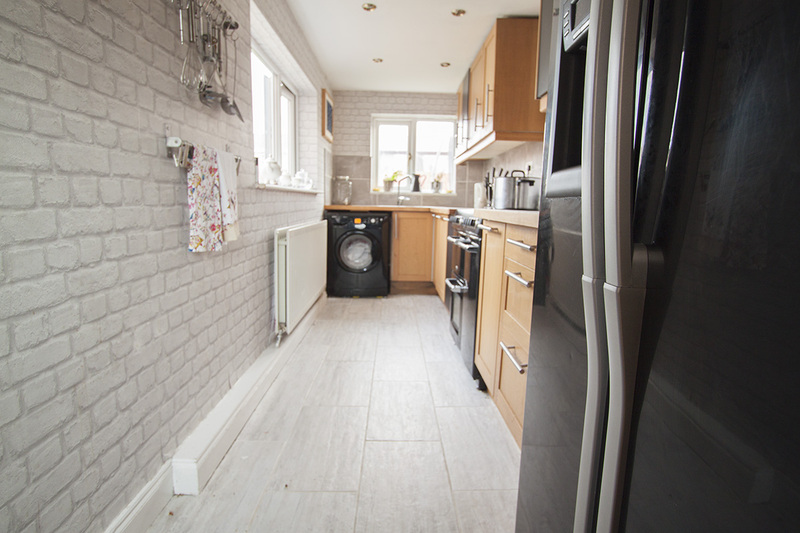 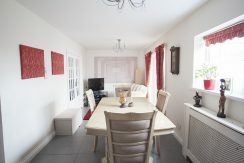 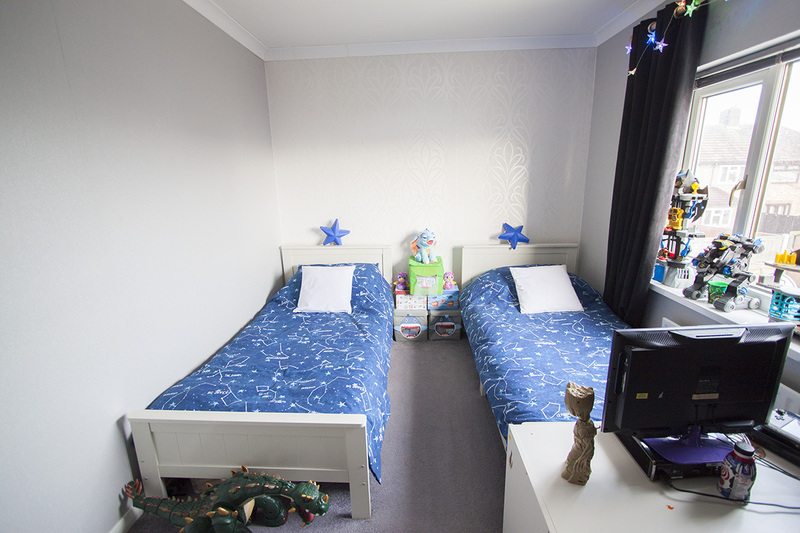 A fantastic space offering dining facilities as well as an additional family area ideal for larger families. 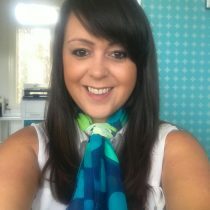 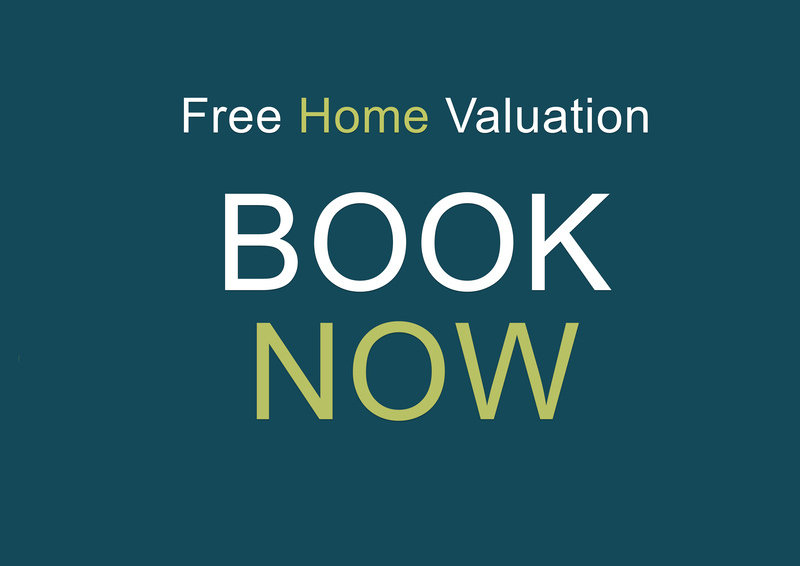 Upvc French doors in to a 4×3 Upvc conservatory, Upvc window to rear aspect, Radiator, Access to the extended part of the property hosting the kitchen. Large Upvc window to front aspect, Radiator, built in cupboards into the alcoves and covered. 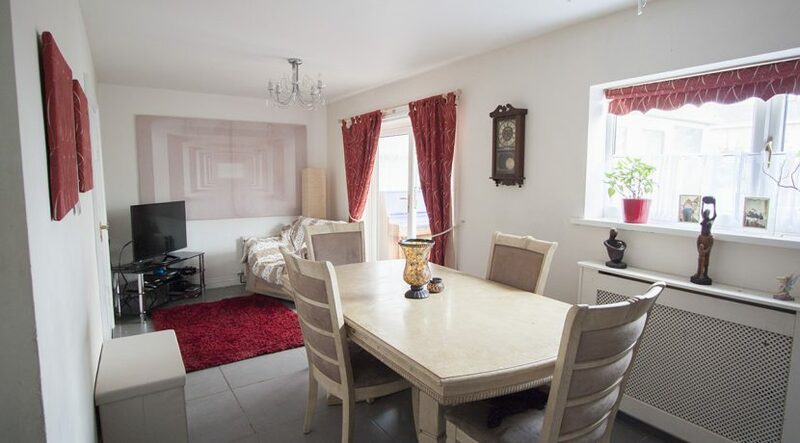 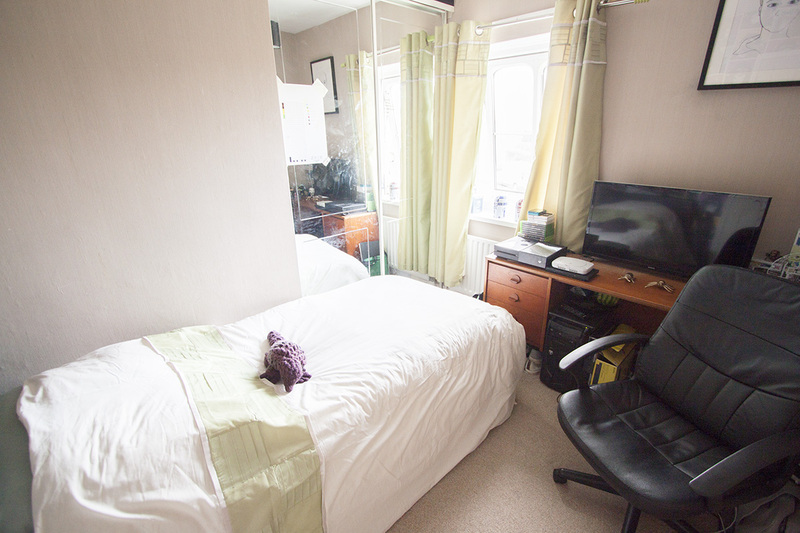 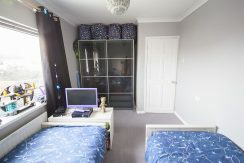 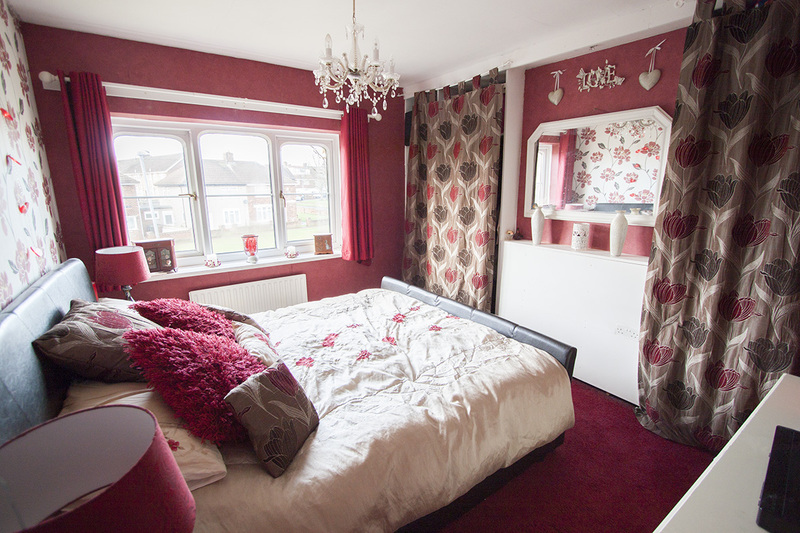 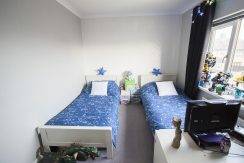 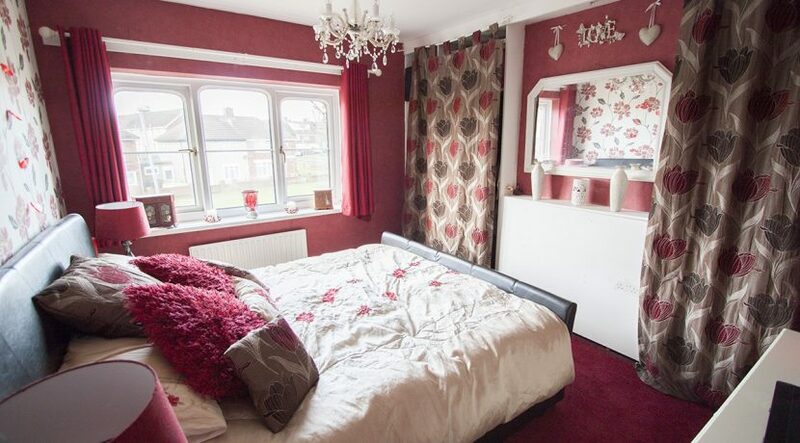 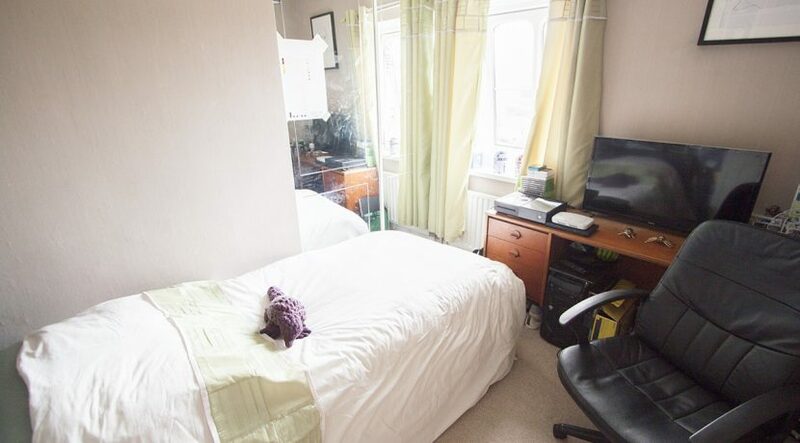 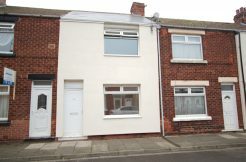 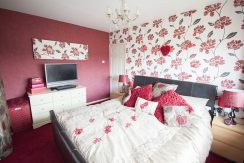 Double bedroom with window to the rear aspect, Radiator. 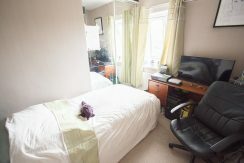 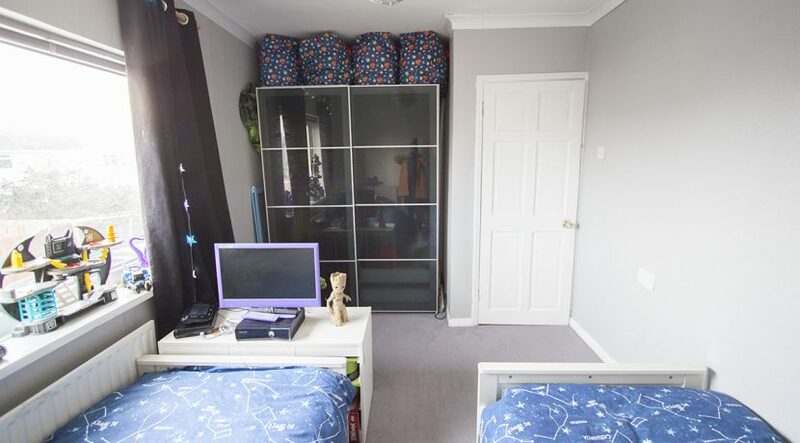 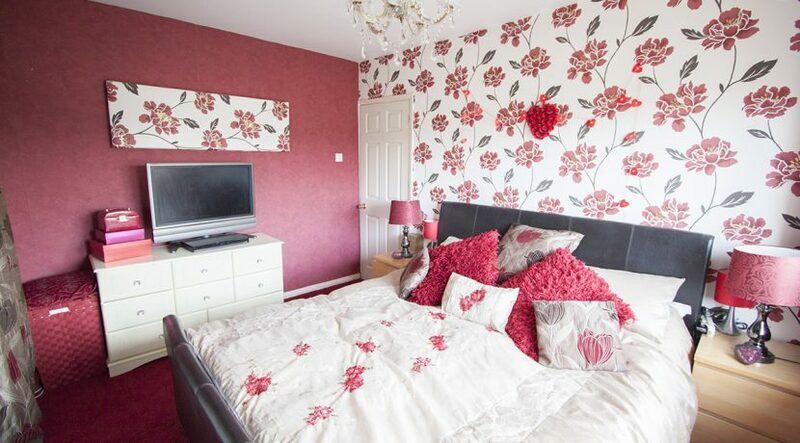 Single bedroom with built in mirrored wardrobe, window to front aspect. 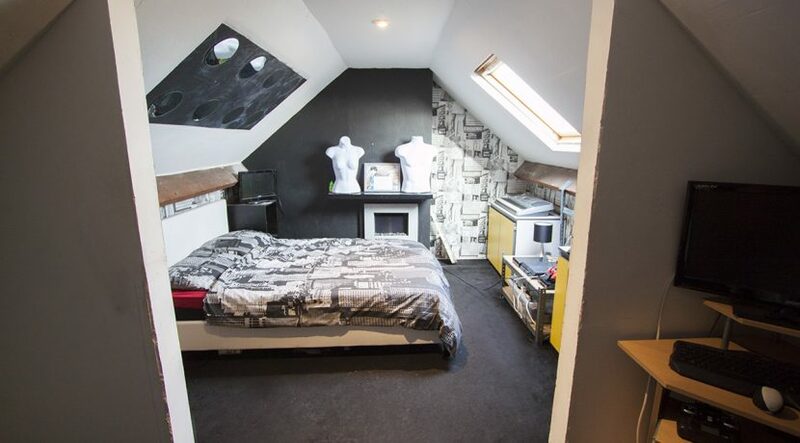 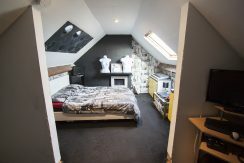 Currently used as a bedroom this large loft space is ideal for extra living space or storage. 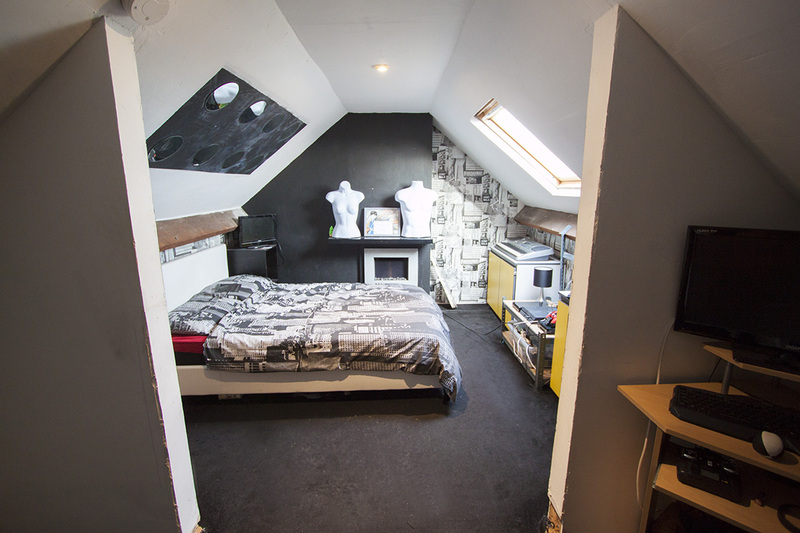 Velux window, Electric sockets, Electric feature fire. 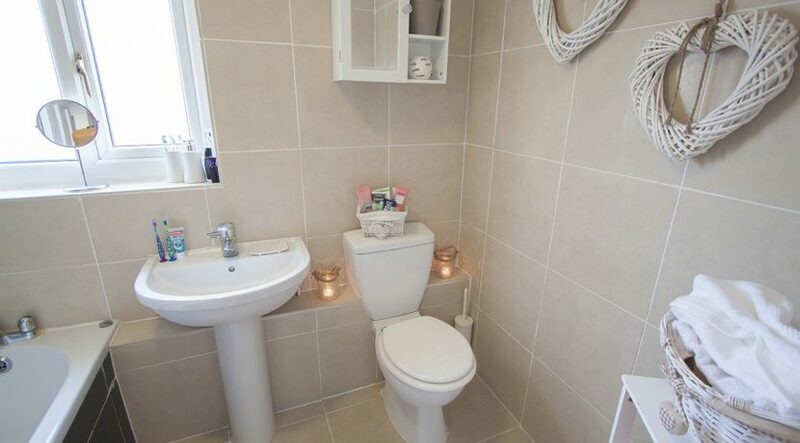 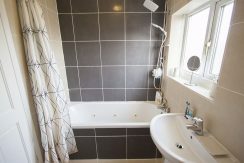 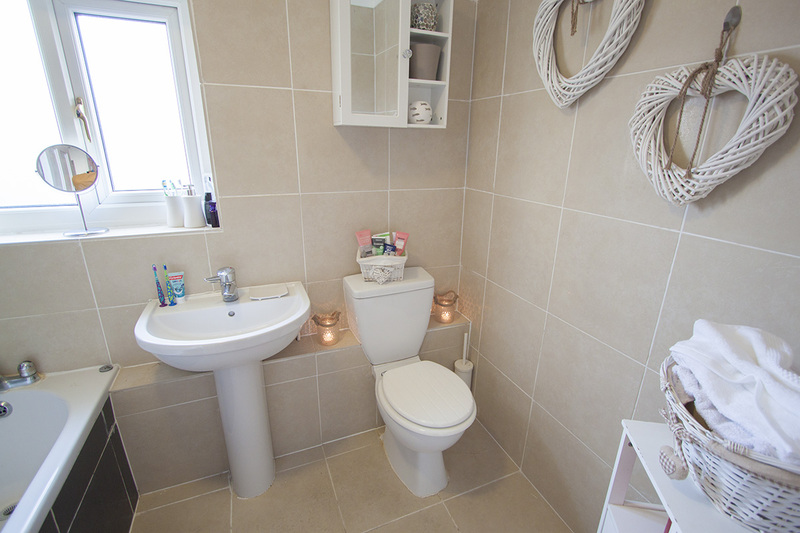 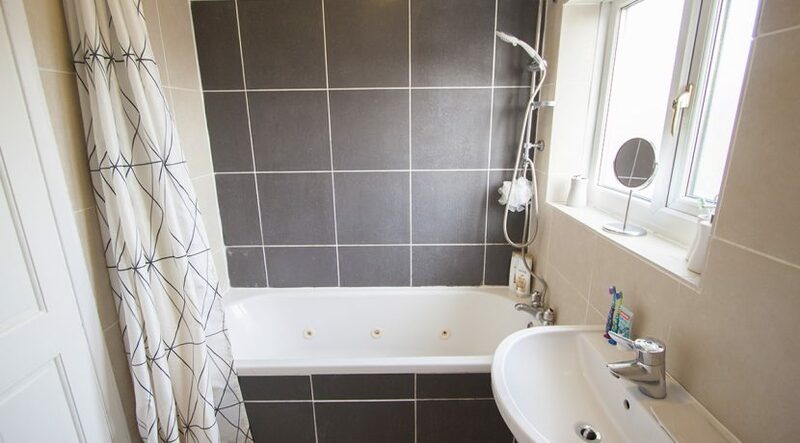 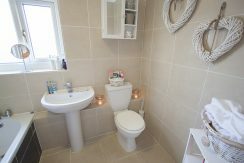 Tiled Walls and floor, Jet Bath, WC, Sink, Over bath shower head. 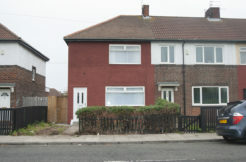 Upvc window to rear aspect. 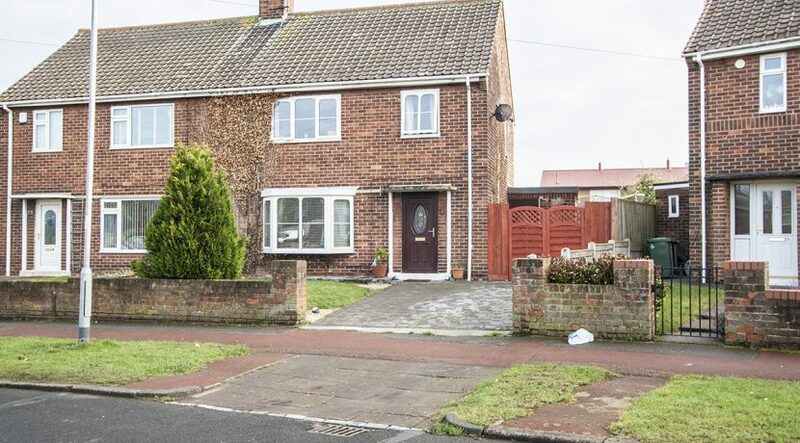 Large double block paved drive and lawned area. 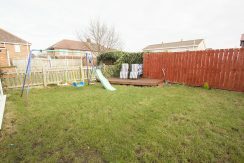 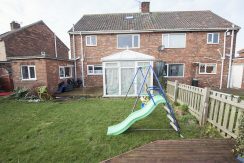 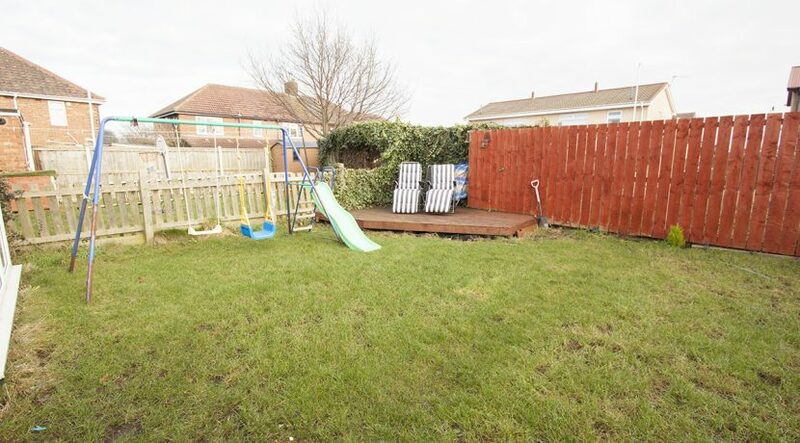 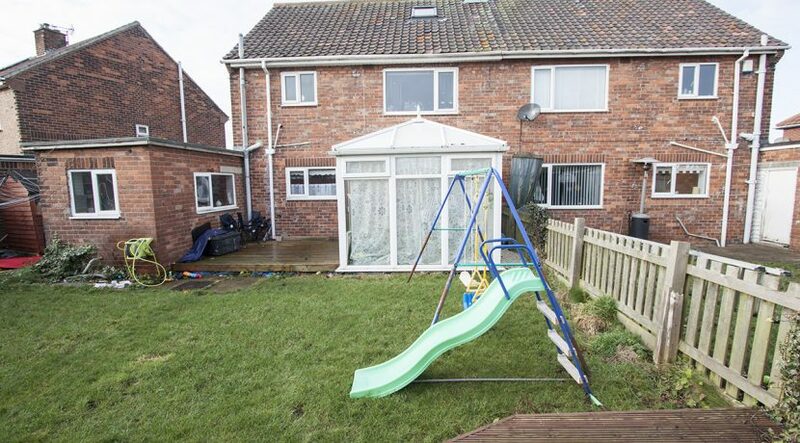 Large lawned garden to rear with boundary fence and two decking areas.